Welcome to DustBusters Cleaning Service, Inc. 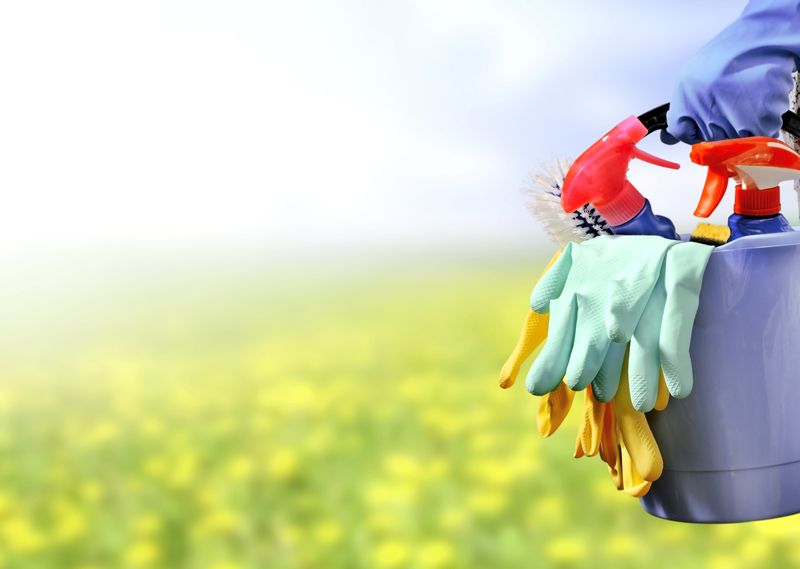 The mission of DustBusters is to be the cleaning company you can trust as a One-Stop-Shop for all your cleaning needs. It is to provide the best quality possible. It is to be consistent in the services we provide and the specialists we send. 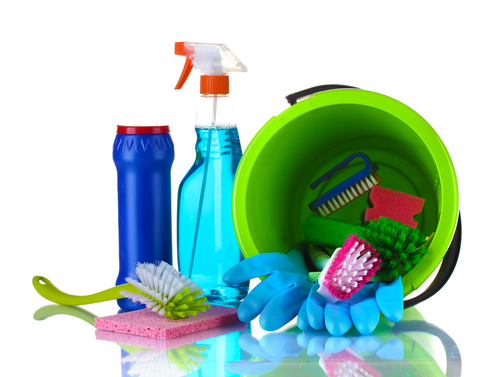 Let us do the dirty work so you can get back to the things you love! DustBusters started out as a mother-daughter team, several years before our business really took off. We were asked to clean up after a construction job in Muscatine, so we rounded up some help and completed the job! 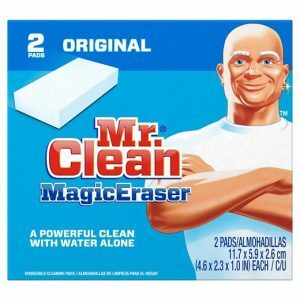 The contractor was so pleased with our work, he decided to hire us to clean his office every week. In 2005, we purchased our first building in Aledo. Then fast forward to 2016, when we built an additional commercial space with a better layout and retail space, providing us with more opportunity to fulfill our mission. We have continued to grow our business into what it is today, with services such as construction clean-up and car detailing. From post-construction clean-up to car detailing, our professional, hardworking staff is prepared to do it all. 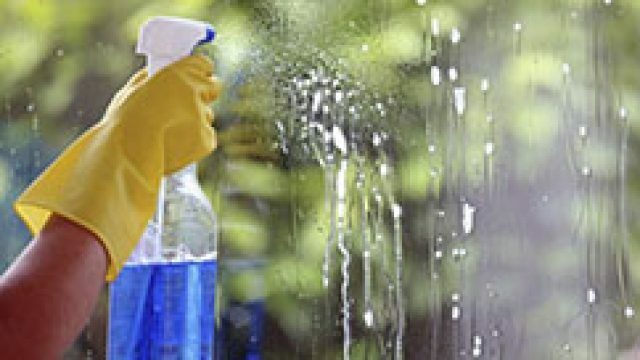 Whether you are interested in a one-time cleaning or would like to set a schedule, we have a variety of services that fit your residential cleaning needs. 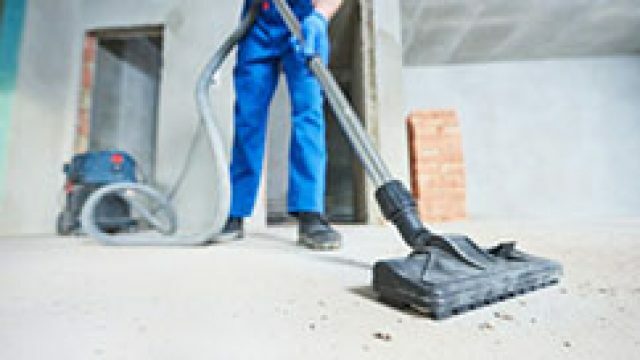 DustBusters offers excellent commercial cleaning services for offices and buildings of various sizes. Our professionals specialize in post-construction clean-up, making your newly completed project move-in ready in no time. 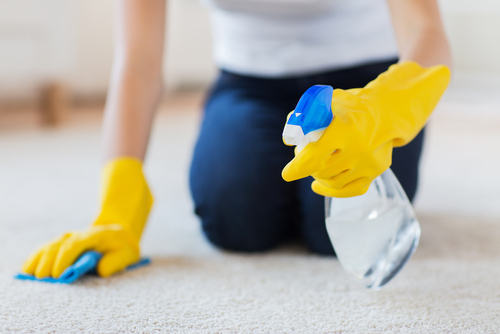 Our carpet shampooing experts rejuvenate old and stained carpeting. 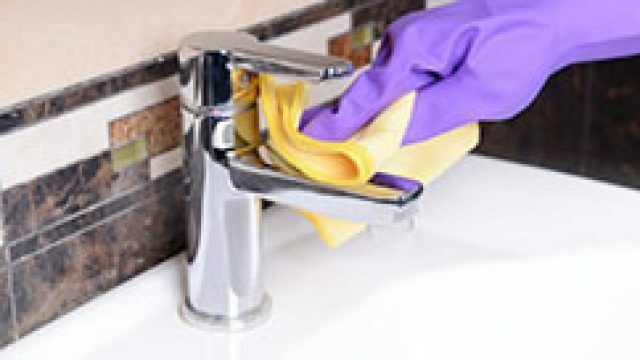 Speak with our customer service team today to discuss deep cleaning add-ons to supplement your general cleaning package. Choose from one of our packages - or mix and match to create your own! We offer a variety of popular and exclusive products that are not sold in stores. DustBusters is an authorized Sebo Vacuum dealer. 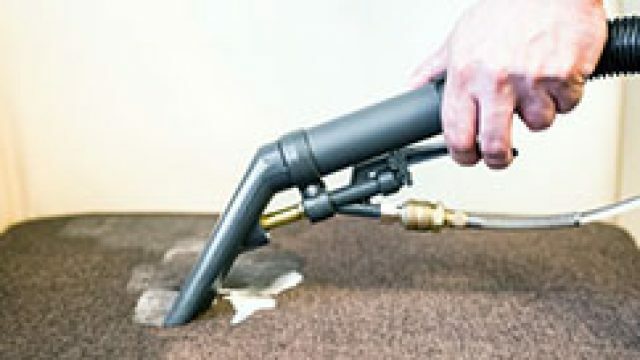 Made in Germany, Sebo is one of the most durable, reliable and intelligent vacuums on the market. We offer maintenance and servicing at our facility. They have a 5 year non-wear part, 5 year motor and 1 year labor warranty. They even have a lifetime warranty on the belts! P&G products and specialty items are among the cleaning merchandise that are available for purchase. 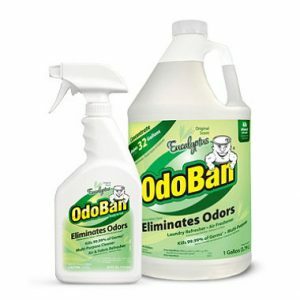 As an authorized OdoBan dealer, we offer competitive pricing and customer service that can’t be beat.